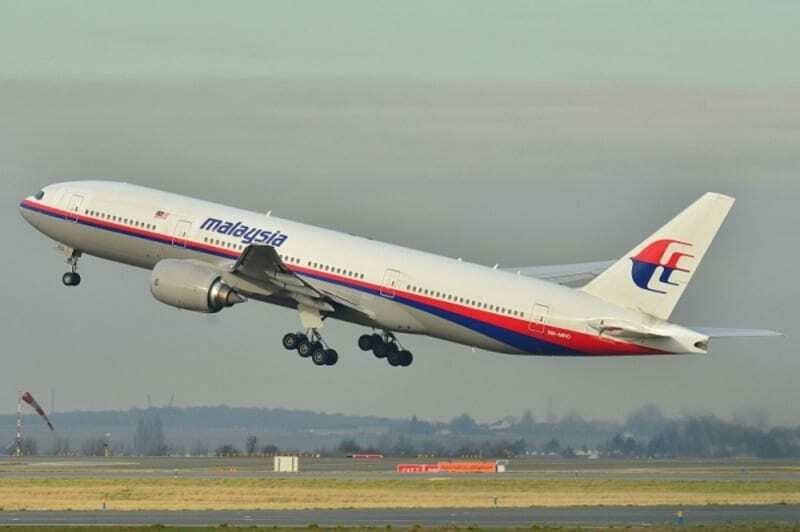 The research of the Malaysia Airlines Boeing B-777/200ER plane (flight MH370), took off from Kuala Lampur (Malaysia) and headed to Beijing will end soon. The plane disappeared on March 8th 2014, with 239 people aboard (227 passengers and 12 crew members).  (See AVIONEWS article connected). During the initial research operations coordinated by Australia and completed together with Malaysia and China, no trace of the aircraft was found in the Indian Ocean waters patrolled (an area of 120 square kilometers). The operation, the largest ever carried out and completed by the most advanced tools in terms of seabed patrolling, has not led to any result and was suspended in January. Following the pressure from disappeared people's family members, the Malaysian government had decided to instruct the US private company Ocean Infinity to start its research, which would have been paid 70 million dollars only if the aircraft or its black boxes were found. More than 4 years after the airliner disappeared, only three confirmed fragments of the MH370 flight were found on the western shores of the Indian Ocean, including a part of a nearly three meter long wing. The Texan Ocean Infinity therefore plans to officially interrupt the patrolling operations shortly after receiving two extensions to the original 90-days mission. In the new area of 25.000 square kilometers in the Southern Indian Ocean (north of the previous research area) the aircraft wreckage have not been found and the new Mahathir Mohamad government, elected only a few weeks ago, announced that the operation will be permanently interrupted. The victims' families, helped by the Voice 370 support group, do not give up and ask the new Malaysian government to carry out an in-depth case's review in order to look for any "falsifications, deletions of records or omissions that may have prejudiced the researches, the finding and the recovery of the plane". Transport Minister Anthony Loke has announced that the government will publish a detailed report as soon as the research will be officially completed.